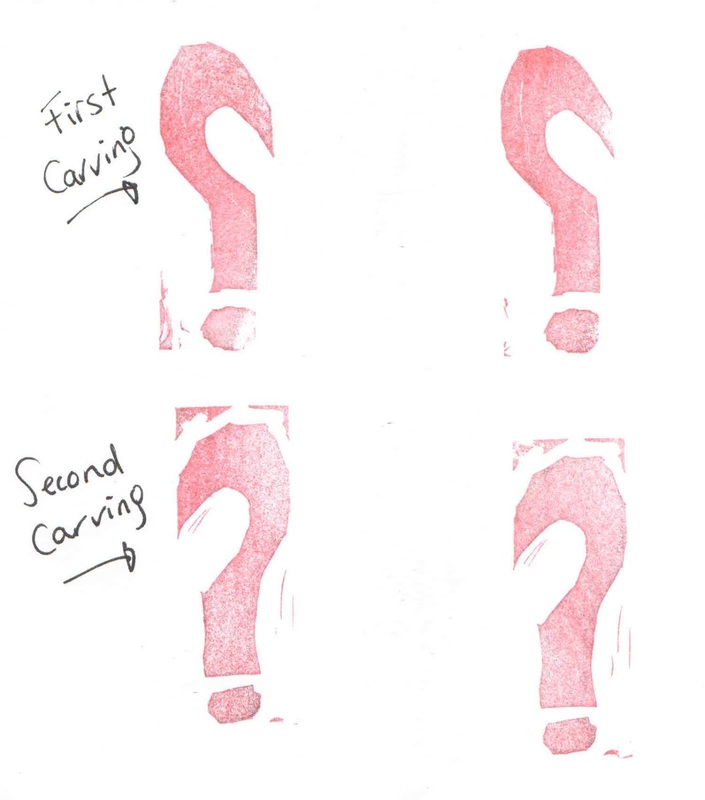 Students - At the top of this post, you can see a couple of rubber stamp question marks. I carved them from erasers last Sunday. 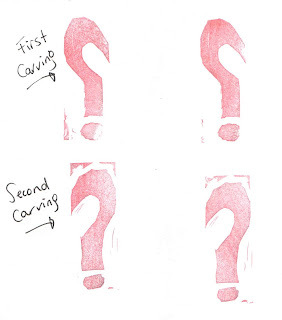 And even though I KNEW that the question mark needed to be carved in backwards in order to stamp properly...I forgot. Oops, but it's okay. I carved another one. Each one of us has a voice in our head that is made up of many different voices we have heard before: voices of our parents, voices of our teachers, voices of our friends, voices of book characters and sometimes voices people who are have not been nice to us. We hear this voice when we feel brave or scared, when we make decisions about what to do and what not to do, when we decide how to think about our mistakes. And as we get older, we can learn to choose (it takes some work) which voice we will listen to when we think about our own successes and failures. Will I listen to a kind voice, or will I listen to a critical voice? I have done a lot of reading about growth mindset, and I believe very deeply in learning to train my own voice to see more possibilities than problems. One book that is helping me with this right now is a great book titled RISING STRONG by Brené Brown. I like to read books that help me become more thoughtful about my actions, and sometimes when I write, this reading comes out in the writing. Today it popped out in the form of an advice poem! What is something that you believe strongly? Each of us has ideas about ways to live better, and writing is one way to share these ideas along. You might want to make a list of ideas you have, ideas that might help other people live more happily. Then you might choose to write an advice poem of your own. What would the voice in your head like to tell the voice in someone else's head? You may have noticed that today's poem says to smile through the failure as well as at the point of success. This may be because I am also listening to an audio book right now...by a Buddhist teacher named Pema Chödrön. She teaches us about how life is a balance between pain and pleasure, and she explains that it is healthy to learn to accept pain and pleasure equally as neither lasts forever. Since life is always changing, why not choose to accept every part of it and smile? Another reason I am smiling today is because it was fun to repeat that same rhyme (do it/through it/blew it/knew it) over and over! In other news, it is an absolute delight to be visiting Keri Collins Lewis and her beautiful chickens (yes, chickens) over at Keri Recommends today. This was my first chicken interview ever, and gosh...I hope I get to do another someday. I even brought my own chickens along! Thank you, Keri-and-chickens, for having us to your cozy farm and for asking all about EVERY DAY BIRDS. Over at my other blog, Sharing Our Notebooks, I am happy to host Stacey Dallas Johnston and her high school students from Las Vegas, Nevada! 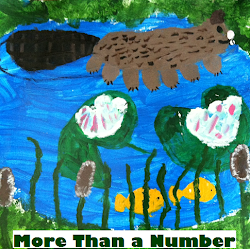 Peek into Stacey's notebooks and learn about how she and her students notebook on the West Coast of the United States. 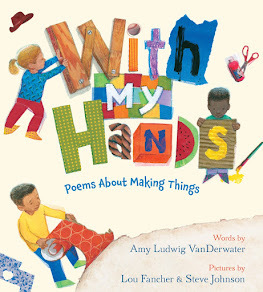 Heidi is hosting today's Poetry Friday roundup over at My Juicy Little Universe. 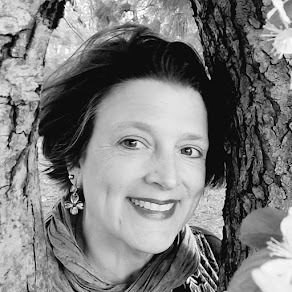 Don't miss her enchanting small poem about a nest's wonderings as well as all of the other poetry goodnesses on this last Poetry Friday of March. Next week is April 1, both April Fools Day and the first day of National Poetry Month! I will be hosting the festivities here with an announcement of my own Poetry Month project, still in its development phase. I appreciate that the voice in your head has a light touch, Amy. IMHO, that's the trouble with a lot of advice. It comes in the form of a lecture, not a poem. I'll have to keep an eye out for RISING STRONG. Thanks also for bringing that light touch to Today's Little Ditty this month. 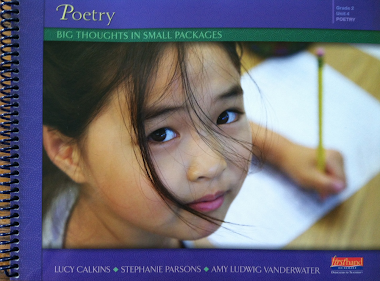 It is an honor for me to share so many lovely poems about small things today! Love your poem and reading your thoughts about making mistakes and trying to foster a more positive, encouraging mindset. That critical editor is very strong for most writers, and we always need to be reminded that yes, we can work through it! It's a treasure of a poem to print & read every day, Amy. I love the quirky "knew it, do it" that you used. And, Brene Brown's books are wonderful, aren't they? Thanks Amy, I didn't know about this new one! 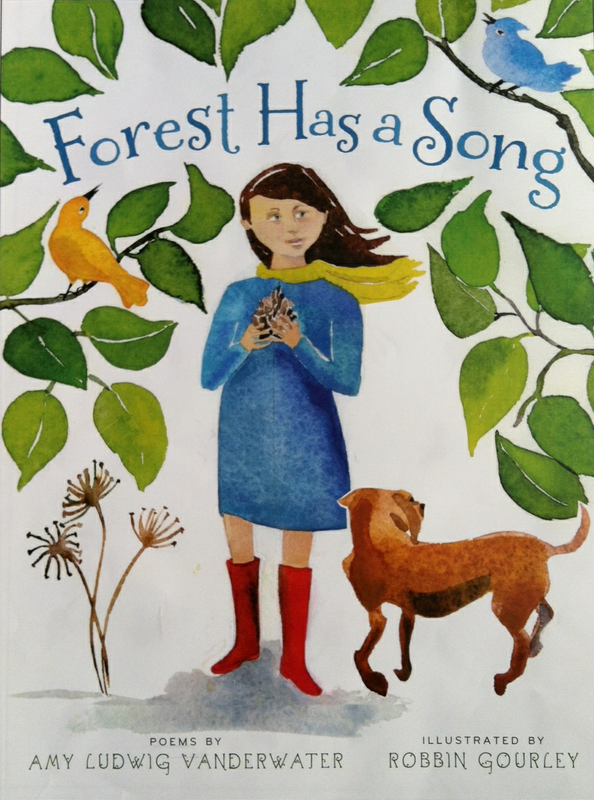 I just wrote a story about the growth mindset. It's a very important concept for silencing the critical inner voice. We often get in our own ways, don't we? Brene Brown is very inspirational. I have her book, Daring Greatly. It came to me just at the right time, when my critical inner voice had stopped being an editor and started being punishing. I enjoyed looking at the little things. Thanks for the challenge. Love this post, Amy. I was thinking similar thoughts as you about the voices in the head, accepting success and setbacks as something that's temporary, rising strong. VANDERWATER POWER! Hi, Amy! Your words are right for any age person and just right for me today! Thank you! I, too, enjoy how your poem of advice is useful not just for the aged among us with may accumulated years of voices in our heads, but for the youngest ones who may hear only their "own" voice as yet. It boils down to "Work hard; be nice"--even to yourself. So well done! And I love Brene Brown's work. I enjoyed your poem today. As I near the end of the month long Slice of Life Challenge, there's been many days I have been ready to quit. The writing never feels ready to share with the world. (How did you write poetry for all of those days? Wait, you still pretty much write poetry day after day. I need your secrets. LOL) As we write for the final week I think I will remind myself, "I can work through it." Your poem has a message for all. 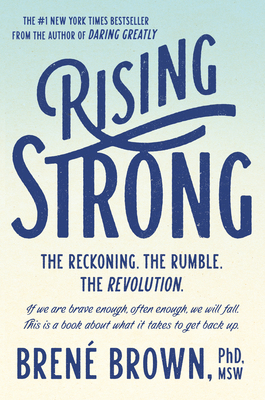 I haven't read Rising Strong yet, but am just finishing Daring Greatly. Amy, this is exactly what I needed to read today. Thank you for reminding me that "I can work through it" and that even if I fail the first time, by working at the problem, I'll succeed in the end! I love the poem about you can do it. I work in a Pre-K through 2nd grade Primary school. This is one of the ideas they are trying to get across. There are little signs up that say "YET". I am looking for poems to post in April and hope I can use this one of yours. I found your sight when you did the 2014 April poems and shared many with our kids here. Last year I wrote a poem a day about something in the library and shared it each morning in the e-mail. You inspired me! thanks.